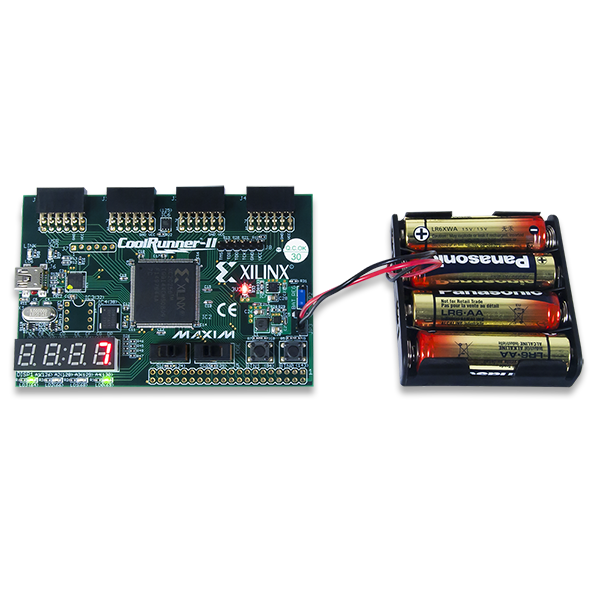 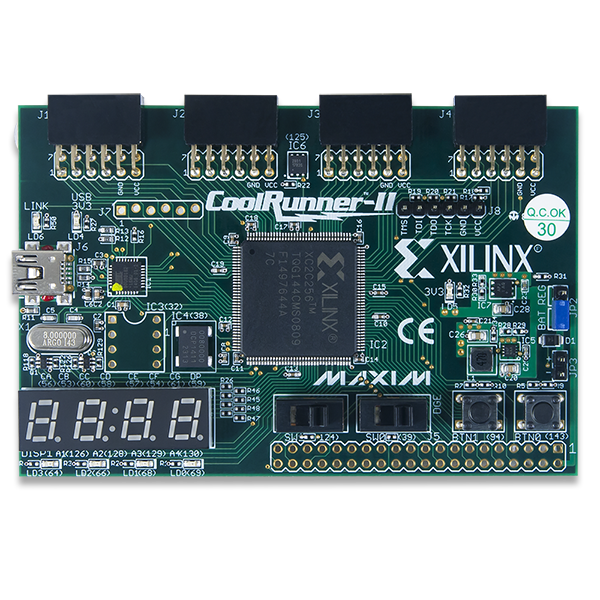 The CoolRunner-II Starter Board is a complete USB-powered circuit development platform for Xilinx's CoolRunner-II CPLD. 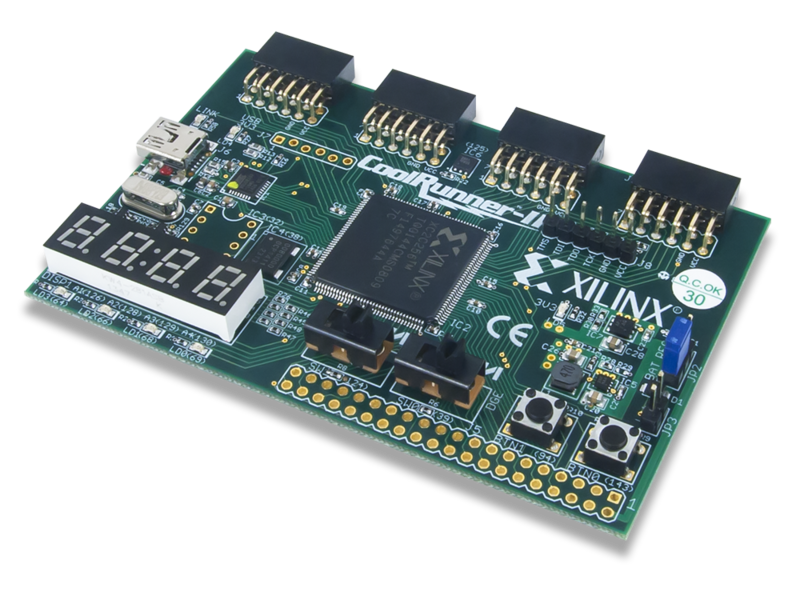 The board includes highly-efficient power supplies, a programmable oscillator, several I/O devices, and a USB2 port for board power and CPLD programming. 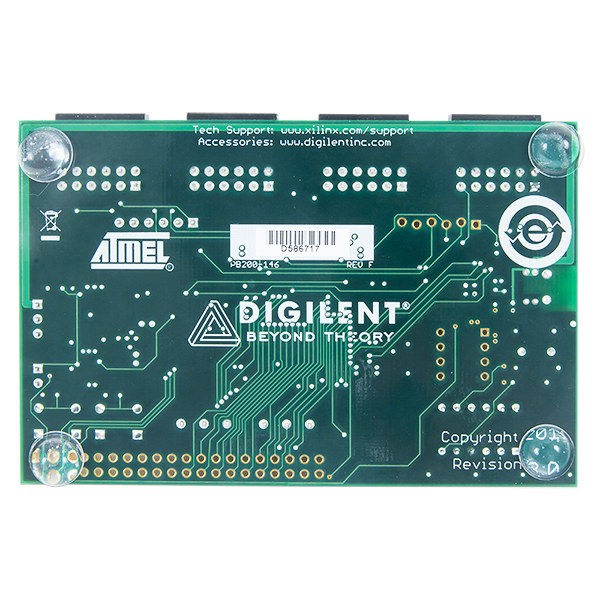 The board also includes five expansion connectors that make 64 CPLD signals available to external circuits. 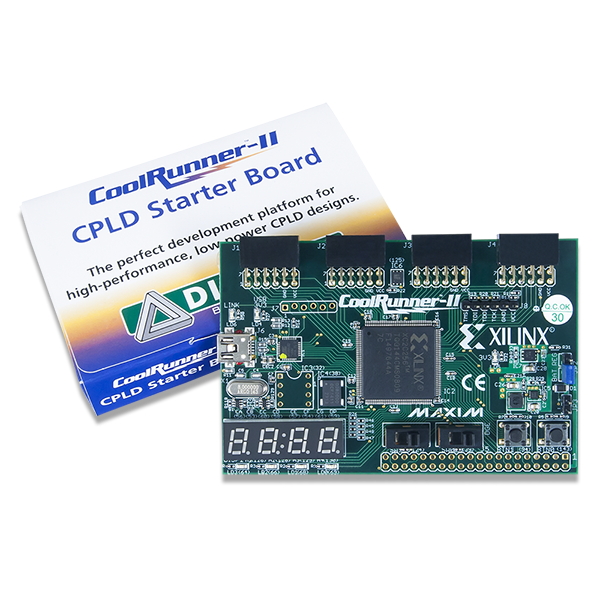 This zip file contains the demo CPLD image (.jed) shipped with the CoolRunner-II Starter.